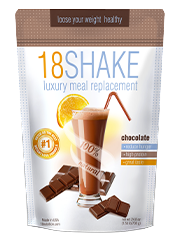 We look for the newest meal replacement products as well as the most popular ones. We are more than happy to learn more about a new product. If you would like to suggest a product for us to review simply submit a request. We will take away the facades of advertisement and reveal the true facts for any product in that category.